Melanie was a former settlements coordinator at a law firm, inputting important information and all that “fun” stuff. Melanie graduated from West Chester University majoring in marketing. This seemed just what KB Electric LLC was looking for. Adding Melanie to the team is just plain awesome. Melanie is responsible for invoicing, social media management, SEO, client relations, community outreach, and what ever else that involves paper work or would be considered “office” work. Darren is the newest member of the KB team, and I have set high expectations. I have seen him dig a 200 foot trench in the summer heat and rain in our backyard to help drain an area we hold worship nights; he was like the energizer rabbit, just kept digging and digging (all volunteer work). 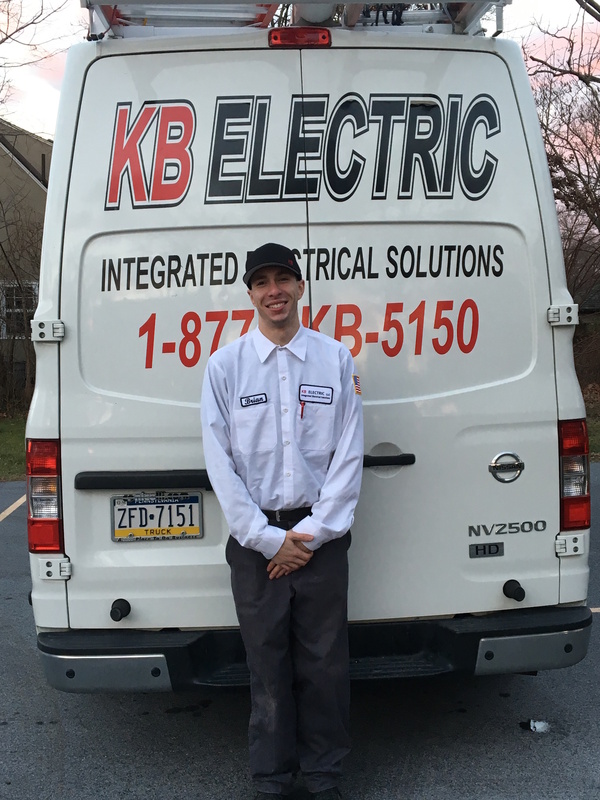 I am excited to see him use his skills to prosper in the electrical field. Darren is a man of faith, an evangelist; with some experience in the trade, it was a no-brainer to patch him into the team. He’s also a bit of a stunt man in the motor cross arena and on the soccer field; I once heard a man call him “Big Foot” as he claimed victory in a field goal kicking contest (and won Eagles tickets). No ladies, he’s not for sale. Brian was hired as a helper, AKA a gopher. “Go for some wire nuts in the back of my van.” I felt I had to update his bio, again; for he has come a long ways now. 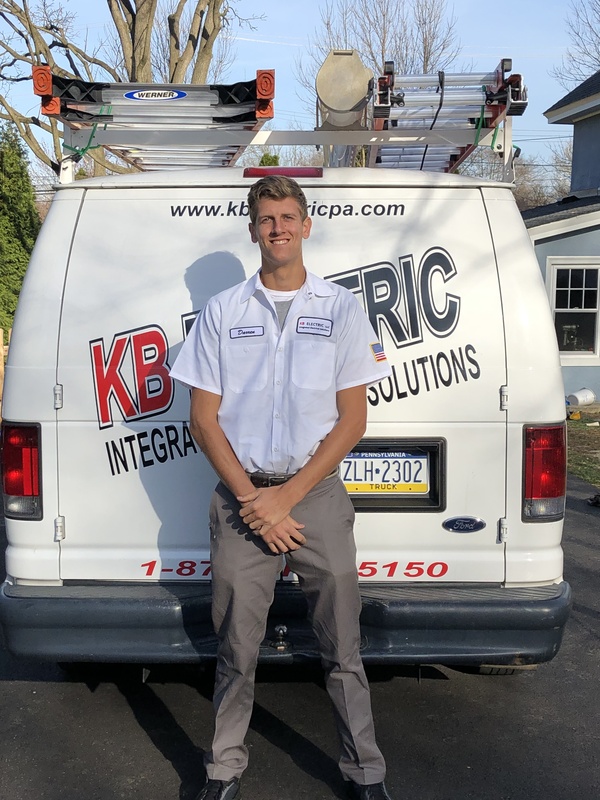 Brian’s skills, work ethic, dedication and attitude have drastically changed over these last couple years; he takes his career serious, and that is the kind of guy you want in your home. I have come to appreciate what he has to offer, like a delicate flower he has fully blossomed. He is a solid guy all around. Beware members of the KB Team, Brian’s pursuing the role of field supervisor. Meet Sean. 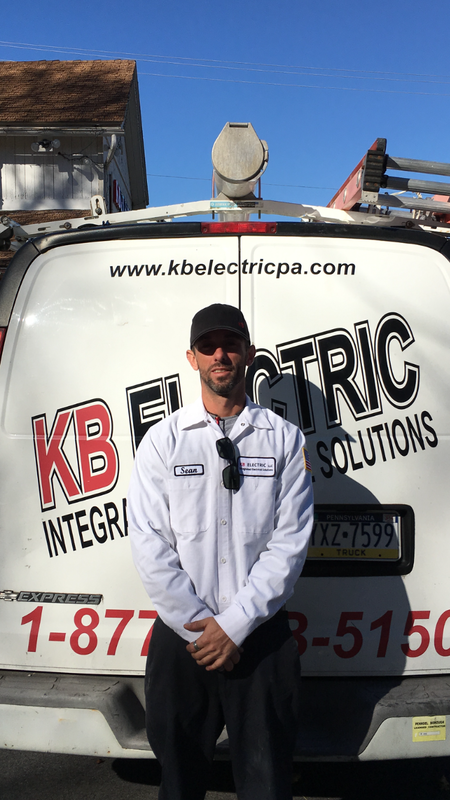 Sean has a background in roofing, siding, carpentry, masonry, hardscaping, auto mechanics, cooking, et cetera, making him an exceptional electrician. Construction comes second nature to Sean. 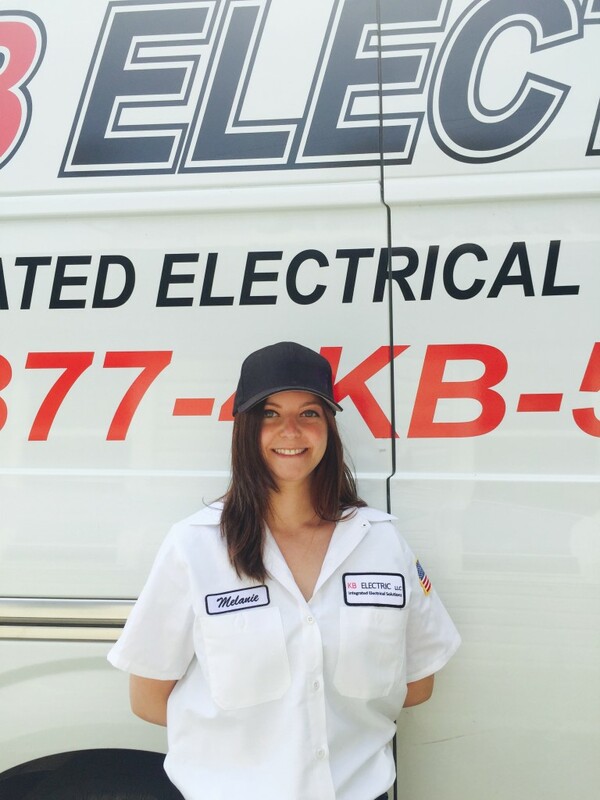 As electricians in the residential field, you have to know your way around not just electrical work, but almost all other trades. It’s nice having someone who can offer knowledge in the other departments. His ability to solve problems has made him an asset to our company. Some people have the mind for problem solving like Sean, and some don’t. He is also a man of the Lord, and is always open to share the gospel. Although our Jake is no State Farm rep, he is an exceptional electrician and genuine “Allstar Citizen”. He’s the kind of guy who spends countless hours re-arranging our entire shop during a slow day; maybe he just wanted the hours. Regardless, he takes initiative. Jake is a Marine, “OOH RAH!” as they say. 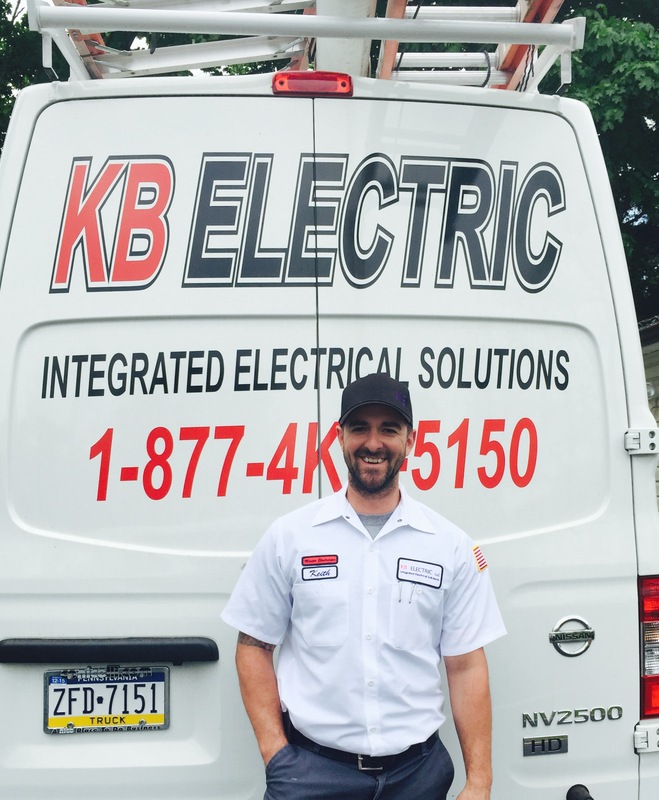 He completed electrical trade school in what some would call the “Dirty Jersey”. Dirty or not, they taught him well. When it comes to the hands-on aspect, Jake is a natural. He must have learned obedience when it comes to following procedures and protocol in the military. Jake could probably teach the other guys a little about that. I figured since I was updating some bios and adding another guy, it’s time to update my own. 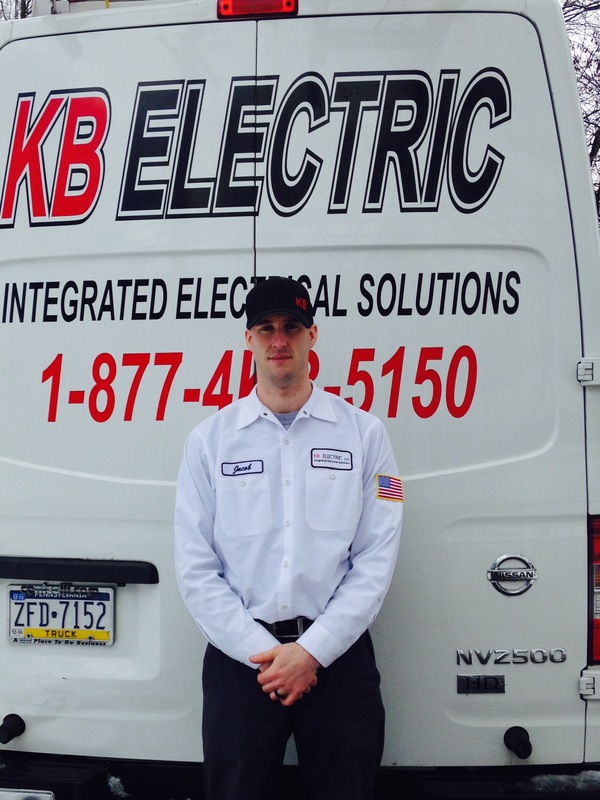 I started KB Electric LLC 14 years ago, and we have come a long way. Over the years, I learned A LOT about…well, people more than anything, and myself. I truly understand now what it means to offer quality service, and honestly, it’s equally as simple as it is hard, if that makes sense. We live in a fast paced day and age and if you are in the service business, you have got to be on your toes, open minded, objective and diligent. I’m excited to say we have finally found our permanent location in Limerick, PA (about 10 minutes from our Collegeville, PA location). It has always been a dream of mine to have a permanent home base. Over the years while building KB Electric LLC, I have learned that it is most important to first seek the kingdom of God, and then the rest will fall into place. I have chased worldly things for many years. Chasing the “stuff” of the world leads to a dead end, trust me. I plan to grow KB just a little bigger, maybe another technician or two, and really just keep the ball rolling. We have developed an extremely good reputation, and I intend to keep things that way. Thanks, to all of our clients and my team.